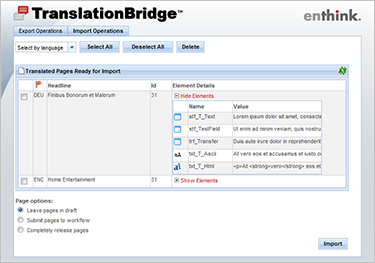 enthink: Translation Bridge - Open Text Web Solutions Usergroup e.V. 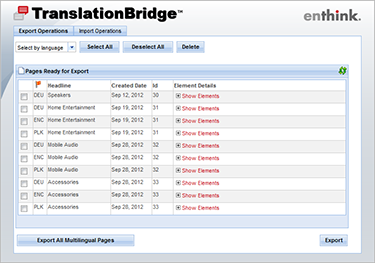 To watch a demo of Translation Bridge, please login to your Resource Center account. 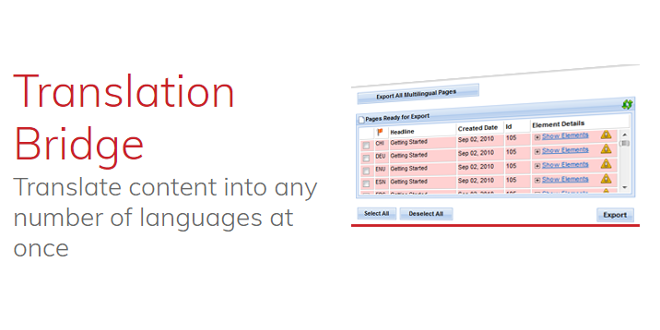 If you don't have an account, please register for an Enthink account today.